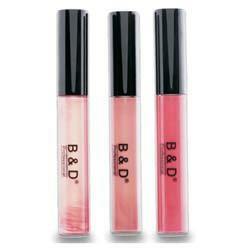 We offer an lustrous range of Lip Gloss, to our clients all round the globe. Giving the lips a glossy appearance, our range is available in liquid as well as a semi solid form(not to be confused with lip balm, which generally has medicinal purposes). 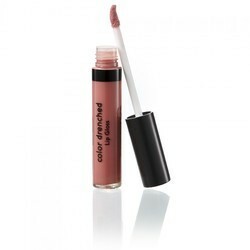 These are clear, translucent and are available in different shades such as frosted, glittered, and metallic.